Nothing's quite as enchanting as the magical moment when you unwrap a beauty gift. 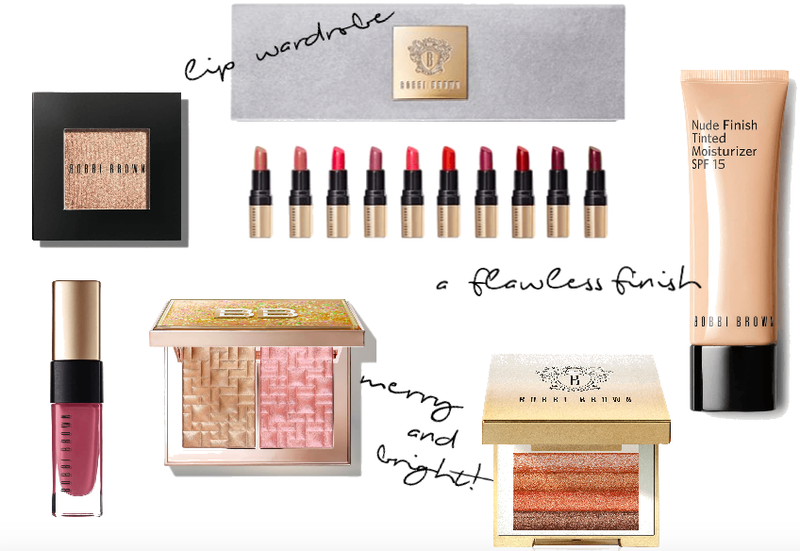 From sparkly shadows to get-glowing highlighters, these pretty little packages can make a girl giddy with excitement. The promise of perfection and ageless beauty carries plenty of allure but you must know that pretty is as pretty does. The person you are and how you feel about her is where true beauty is born. Still, we all know that looking good also leads to feeling great. So today I've put together all of my favorite picks from the one beauty brand I find myself always going back to no matter how many times I stray and play. Bobbi Brown knew exactly what she was doing when she designed her line to gorgeously enhance each woman's individual beauty in such a natural and flawless way. The end result is always understated, polished elegance. Who could want anything more? So if you're searching for a special something that the beauty lover in your life will thank you for, look no further. These pretty picks are the perfect stocking stuffers and gifts for all the gorgeous girls on your list. 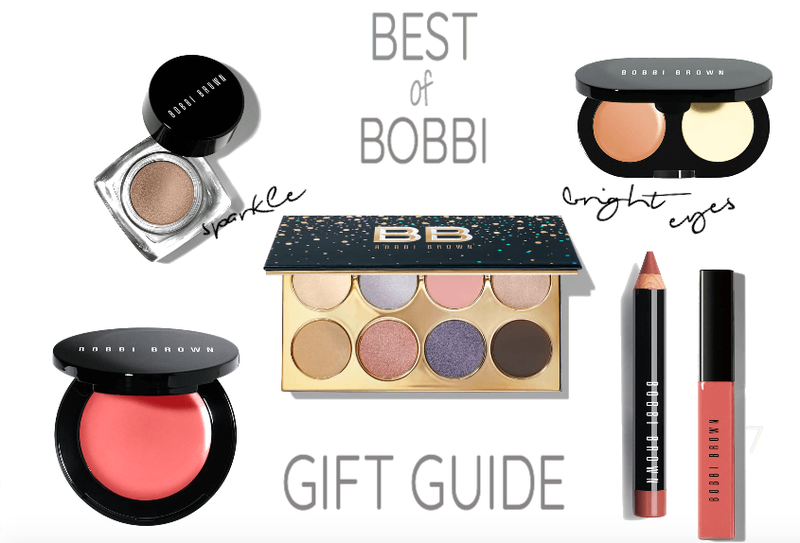 Shop the thumbnails below for the best of Bobbi and get gifting girls!